David O'Halloran playing with Éire Óg footballers. Photograph by John Kelly. Davy O’Halloran, who left the Clare hurling panel in controversial circumstances a few weeks ago, has accepted an invitation to join the county senior football panel. He linked up with the squad this week as they resumed training, having taken a week’s break after the conclusion of their league campaign recently, a campaign that ended with Clare retaining Division 3 status for next season. Together with the O’Connell brothers, Nicky and Cathal, the All-Ireland U-21 medal winner was disciplined for a breach of the senior hurlers’ strict code of conduct. Both O’Halloran and Nicky O’Connell opted to leave the hurling panel as a result. Football manager Colm Collins confirmed that O’Halloran is now part of the football panel. “He is an excellent footballer and worthy of his place in the squad,” the Cratloe team boss commented. O’Halloran played at centre-forward for Éire Óg last season, when they progressed through the championship to the final, where they went under to Cratloe. 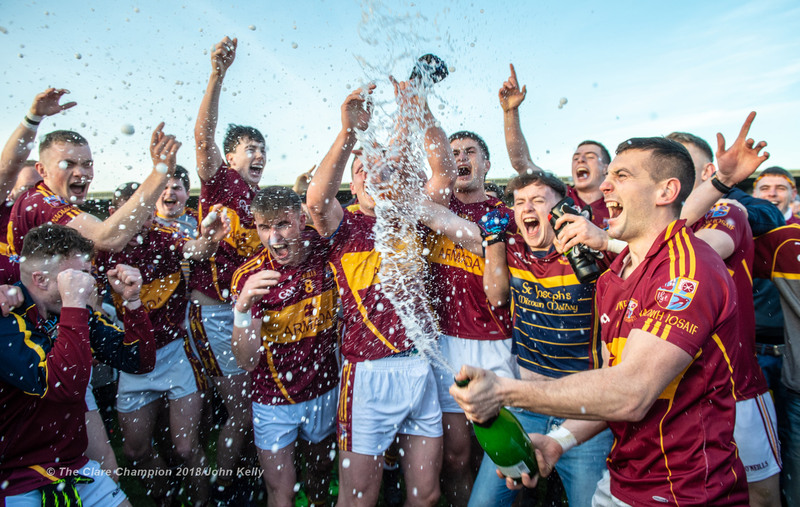 Later in the season, they suffered defeat in the Cusack Cup final but they were successful when winning the U-21 championship, beating the North Clare amalgamation of Liscannor-Kilfenora-Michael Cusack’s in the final. 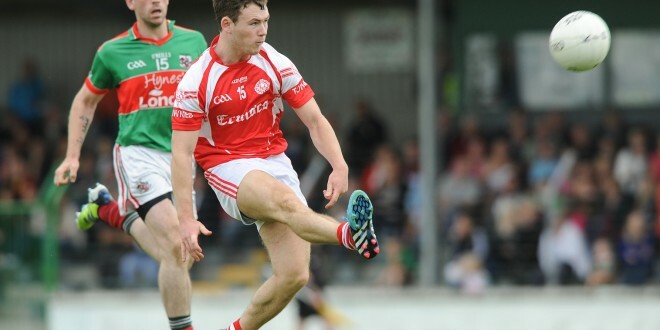 He has featured for Éire Óg in their two Cusack Cup games to date this season and he is expected to line out for the town side in Round 3 on Friday, when they face Kilmurry-Ibrickane. He has not featured for the Éire Óg hurlers in either of their Clare Champion Cup fixtures to date.